Because this thread doesn't exits, and we need it. Who is best girl? My waifu is easy... Its Asuna from Sword Art Online, no questions about it. @bard91 I'm inclined to agree with you. 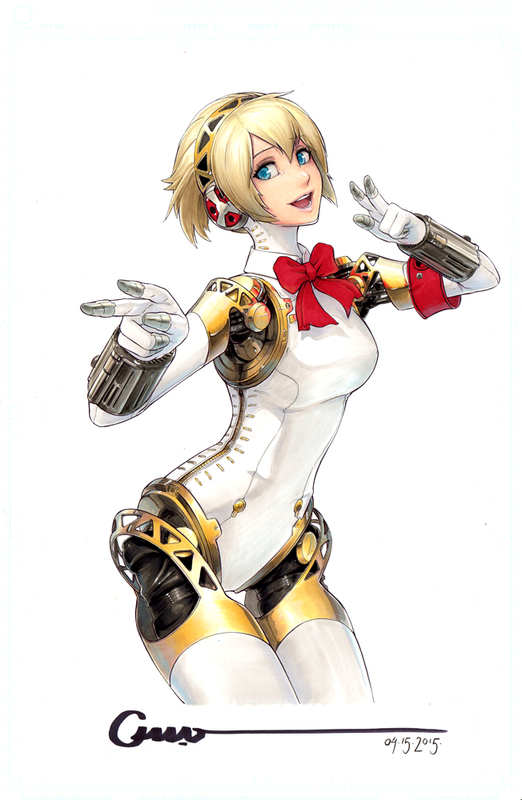 Mitsuru is definitely P3's best girl. @michemagius I think we're forgetting someone. @Mango Husbando is what they say...I guess. @Mango Husbando is the one that I've heard. 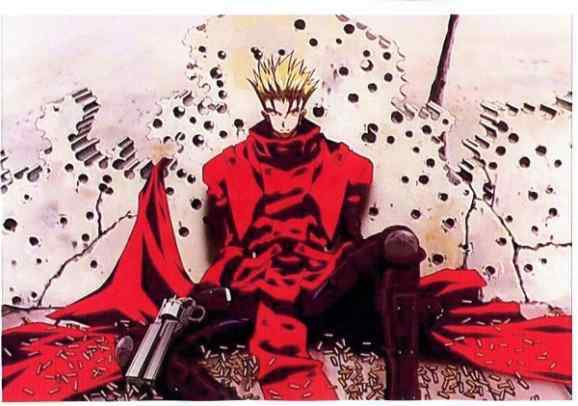 Always wanted to watch trigun, but the old art style really pulls me away. @bard91 This makes me sad to hear. It reminds me of the people who wrote off Wind Waker back in the day because of the new art style at the time. Trigun is pretty entertaining. You should check it out. @Mango Now I see, your sponsor spot should have been used to promote Trigun, haha. And on the subject of Husbandos... It's gotta be Shinjiro Aragaki for me. 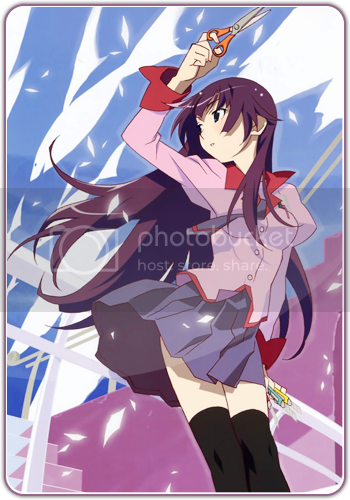 Hitagi Senjougahara! Because Tsundere is best dere. Also purple hair is probably my fetish.